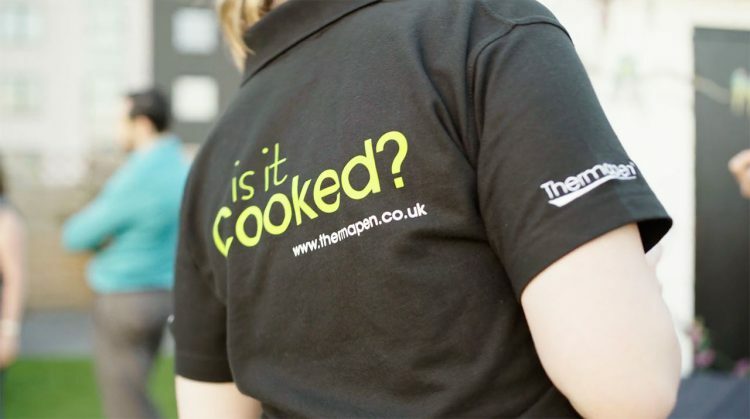 To educate consumers and key influencers in order to improve their understanding of Thermapen by securing ambassadors, generating coverage and creating film content. Research conducted by YouGov showed that knowledge of correct cooking temperatures is limited and many of us rely on guess work. That’s not ideal when you’re cooking on a barbecue, making homemade jam or cooking Christmas lunch. It was time to tackle the issue head-on! Development of an educational campaign, ‘Is it Cooked?,’ aimed at securing media coverage and reaching out to key influencers. We ran workshops for journalists and bloggers covering chocolate tempering, jam making and cooking the perfect steak. 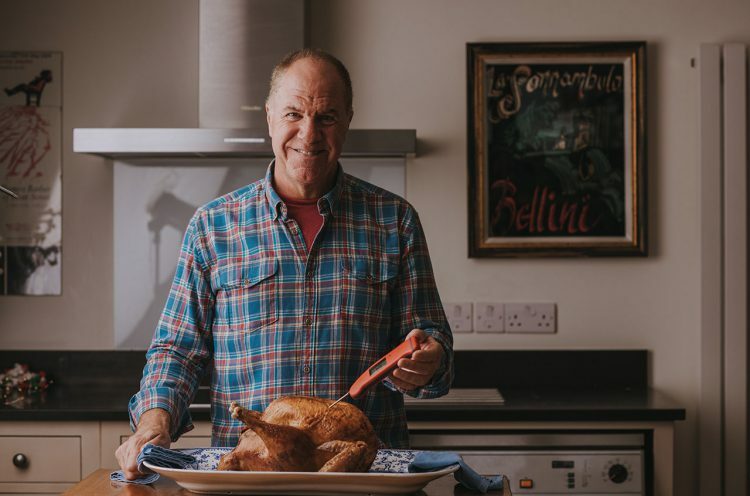 We held a barbecue masterclass on a London roof garden in Shoreditch and cooked steak in Edinburgh, and filmed all events for social media, developed press releases and organised competitions, all with the ‘Is it Cooked?’ theme. Did it work?